The National Rural Women’s Coalition provides a collaborative voice for women living in rural, remote and regional Australia. It represents the diverse views of women helping to build a positive profile of their achievements and issues. NRWC provides policy advice to the Australian Government on matters relevant to the views and circumstances of rural women and also takes a leading role in ensuring that it helps as many rural, regional and remote women as possible to achieve their goals. 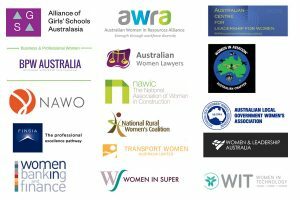 The NRWC provides initiatives such as leadership programs, forums, meetings, conferences, round-tables and webinars as well as other digital communication platforms such as social media to communicate with women throughout Australia. It brings women together who are sometimes thousands of miles apart geographically and whilst distance is a barrier, these women have so many similar attributes in their personal lives and professional aspirations. Technology enables the NRWC to continue to deliver exceptional programs to enhance the skills of these rural, regional and remote women.